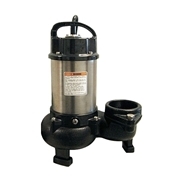 Tsurumi HS2.4S Cleanout Pump is designed to pump sand, solids and debris with minimal wear and clogging. 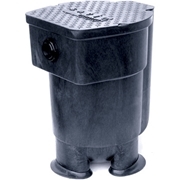 It features a built-in shaft mounted agitator that suspends solids while pumping to remove unwanted debris from the pond that would otherwise stay on the bottom. 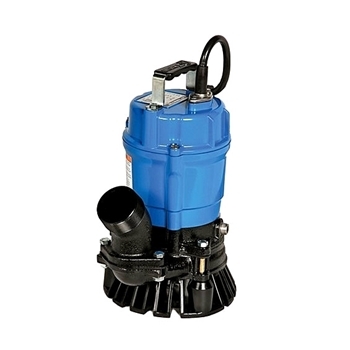 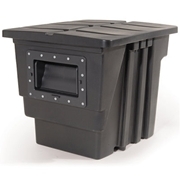 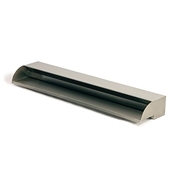 Not designed to be used as a continuous-duty pond or waterfall pump.